Christian Pulisic talks exclusively to Taylor Twellman about his future with Borussia Dortmund and the adversity of suffering a few injuries. Christian Pulisic speaks exclusively to ESPN FC about being a leader for the USMNT, his best position and his hopes when the U.S. appoint a new manager. United States wonderkid Christian Pulisic could be one of the transfer market's hottest properties come January. 23.33 GMT That'll do it for today's edition of Transfer Talk! Be sure to check back in a few hours for the latest rumblings, rumors and reports around the world of football. 23.00 GMT Financial Fair Play has been giving a lot of teams nightmares, one of whom is Inter Milan. According to Italian outlet, Gazzetta dello Sport, the club is bracing itself for sanctions from UEFA in response to their violation of FFP rules. The report speculates that Inter might have to raise as much as €50 million by season's end as punishment, and the easiest way to raise that money would be to sell captain and star striker Mauro Icardi. 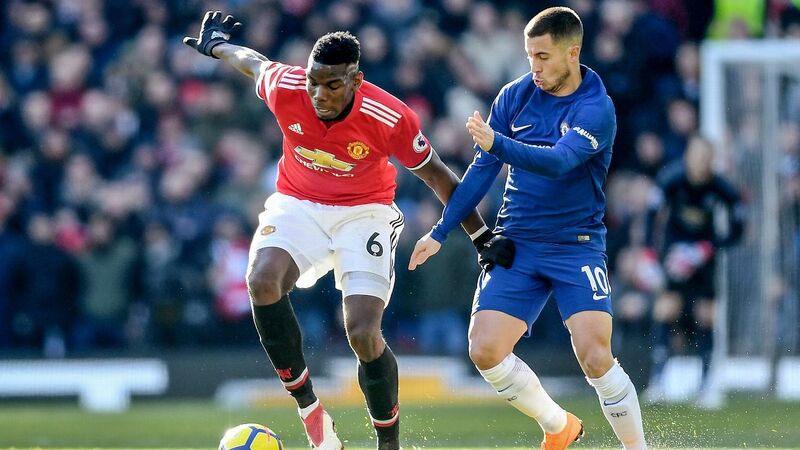 As a result, virtually every major club in Europe will be licking their chops, namely Chelsea and Manchester United, who've been mooted as possible destinations for the player. 22.05 GMT One of world football's worst kept secrets is that Marko Arnautovic wants out of West Ham United. However, Gianluca di Marzio quotes Marko's brother, Daniel, as saying that Chelsea and Everton are both interested in taking the player away from the London Stadium. 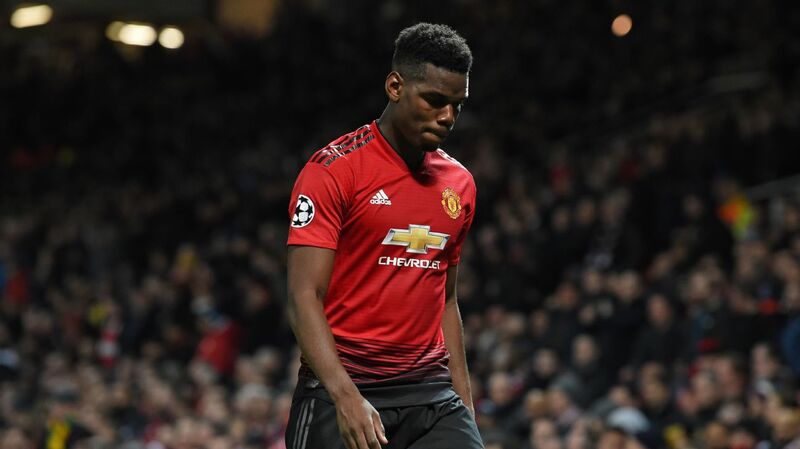 It's not certain that it'll happen for a player who's approaching 30 years old, but we know the desire for a move is there. Whether it comes to fruition is another issue entirely. Arnautovic has scored 5 times in 10 league appearances, with 1 assist to boot so far this season. 21.25 GMT Now in the vein of unsettled players, Napoli's Amadou Diawara wants to leave Southern Italy due to a lack of playing time. 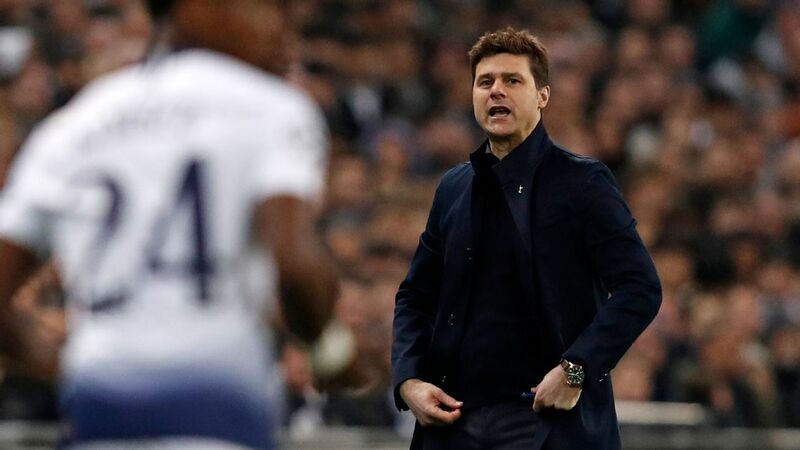 According to Italian source Tuttosport, the player's agents are researching a possible move to the Premier League, with Tottenham and Wolves circling. However, Napoli aren't willing to sell outright, due to the player's extraordinary long-term potential. AC Milan are also interested, but the best all parties can hope for is a loan deal between 6 and 18 months in length. 19.41 GMT: Could Mateo Kovacic be staying at Chelsea permanently? That remains to be seen. 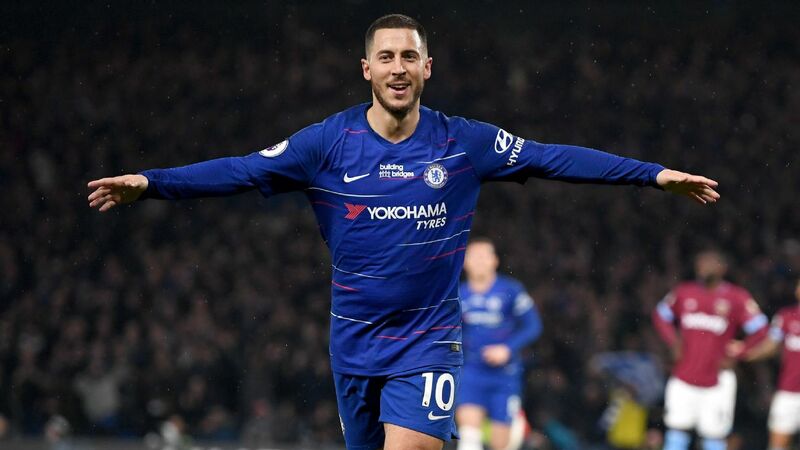 The Croatian tells Marca "I just wanted to be happy and play matches, feel a responsibility within the team and I've found that at Chelsea." Kovacic has made 15 appearances for Maurizio Sarri and the Blues this season but has so far put off any talk about his long-term future. "This is not the time to talk about anything other than playing and enjoying. I don't want to think about what will happen and do want to be happy doing what I like, which is to play football every week." Reading between the lines it sounds as if Kovacic is happy in London but don't rule out a return to Real Madrid after this season just yet. 18.31 GMT: Wolves and Liverpool are reportedly set to battle for highly-rated Toulouse defender Jean-Clair Tobido. The 18-year-old has taken Ligue 1 by storm, becoming a regular starter for Toulouse after the club's sale of Issa Diop to West Ham. The 6-foot-three youngster has started 10 games for Toulouse, impressing in defence and even chipping in a goal. 17.15 GMT: Juventus forward Paulo Dybala may have been linked with a move to Manchester United, but he has told the Mirror that he is "not thinking about the transfer market" as he chases more trophies with the Serie A champions. 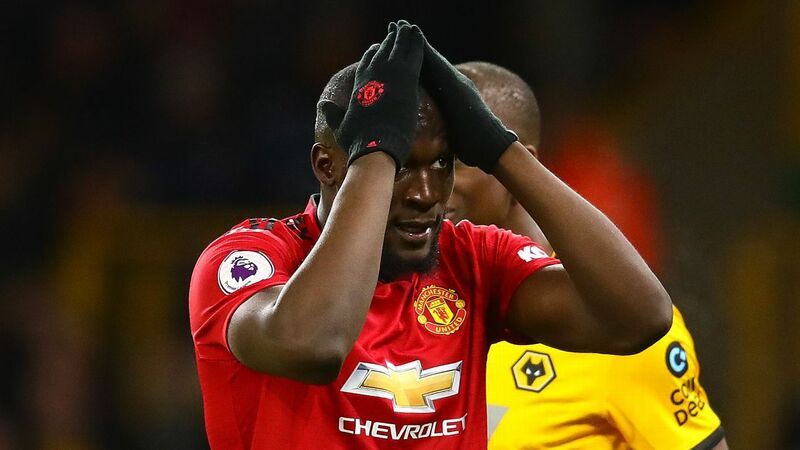 16.30 GMT: Wolves striker Leo Bonatini who has fallen down the pecking order since the club's promotion to the Premier League, could be on his way to Turkish club Galatasaray, according to the Birmingham Mail. 15.59 GMT: Manchester City will make a move for Real Betis left-back Junior Firpo as they look for cover for the injured Benjamin Mendy, according to The Sun. 15.13 GMT: Juventus are looking to bring the age of their midfield down by making a move for Brescia midfielder Sandro Tonali, according to Goal Italia. Tonali, 18, has been likened to Andrea Pirlo and plays for Brescia, the club which helped launch the 2006 World Cup winner's career. 14.31 GMT: Marca are reporting that Atletico Madrid and Diego Simeone are close to agreeing a contract extension. 13.49 GMT: Mundo Deportivo are reporting that Barcelona's negotiations to confirm the permanent sales of Paco Alcacer to Borussia Dortmund and Paulinho to Guanzghou Evergrande are already underway. 13.14 GMT: Lazio defender Martin Caceres is looking to leave the club in January, according to Corriere dello Sport. His contract runs until the end of the season, with the option of an extra 12 months. 12.27 GMT: Gabriel Barbosa -- other wise known as Gabigol -- who on loan at Santos from Inter Milan, has hinted he is likely to leave the Brazilian club soon. "I want to enjoy the next matches, because they could be my last with Santos," he said. 11.49 GMT: Talks between Aaron Ramsey and Bayern Munich have seen a huge breakthrough, according to The Independent and he is due to sign a long-term contract this summer. Talks between Aaron Ramsey and Bayern Munich have seen a huge breakthrough, according to The Independent and he is due to sign a long-term contract this summer. 11.11 GMT: Manchester United defender Marcos Rojo will be made available this January, and that has alerted Wolves, according to the Birmingham Mail. 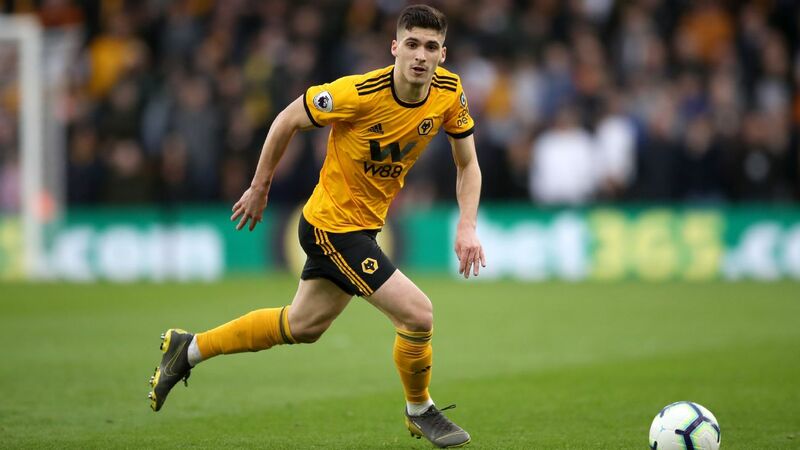 The report claims the Argentina international turned down a move to Wolves in the summer, describing them as a "minor club," but may have been persuaded to change his mind following their impressive start to the campaign. 10.30 GMT: According to The Sun, Everton are looking to land Chris Smalling on a free transfer this summer -- despite Manchester United holding the option to extend the central defender's contract by a further 12 months. 09.47 GMT: Tottenham midfielder Erik Lamela has spoken of about one day making a return to former club River Plate, with his quotes appearing in Ole. "I've always said that if there's a good project, the desire [to return] is not lacking," he said. "I'm still young, time will continue to pass and each time I am nearer time to make a return. "Why not? If they club want me." 09.07 GMT: A report in Corriere dello Sport claims AC Milan are ready to make a move for Fabinho in January. The Brazilian has struggled to impress at Liverpool so far, having joined in the summer. 08.25 GMT: Phil Foden has signed a new long-term contract with Manchester City, a source familiar with the negotiations told ESPN FC. The 18-year-old midfielder is highly regarded by City boss Pep Guardiola and is set to receive a significant pay rise in the new deal, although the actual terms are unknown. Borussia Dortmund and Juventus were reportedly monitoring Foden's situation as he entered the final 18 months of his current contract. But he has now killed off any hope the European giants had of signing him by putting pen to paper on a new long-term deal at the Etihad Stadium. 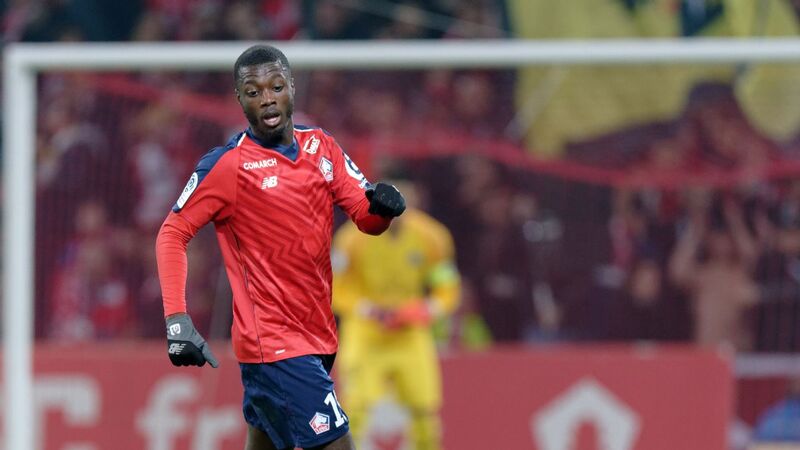 Arsenal have played their opening card in their attempt to sign Nicolas Pepe from Lille. According to the Express, the Gunners have approached their French contemporaries in a bid to suss out just how good their chances of procuring the highly rated winger are. 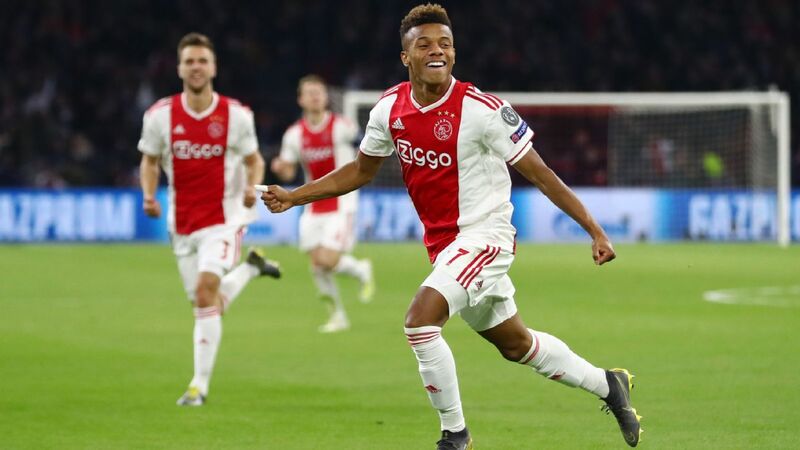 Unai Emery previously identified the 23-year-old as a potential transfer target, but his interest has been piqued after losing Danny Welbeck to a long-term ankle injury. 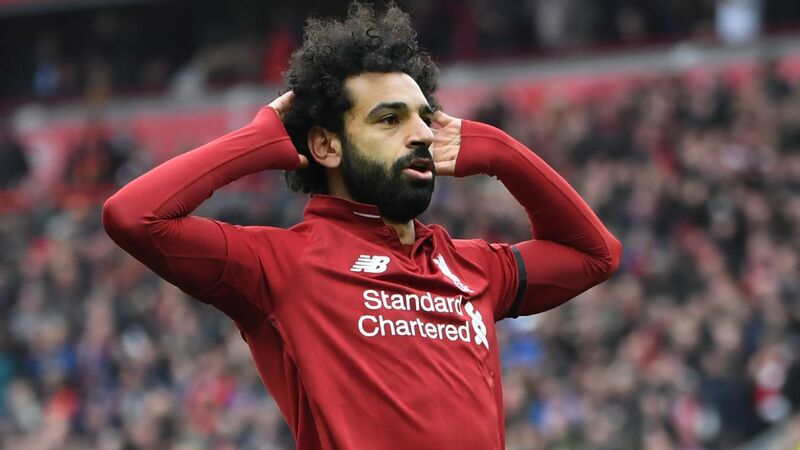 However, the purported fee being sought by Lille is almost certain to be a stumbling block, with the Ligue 1 side demanding around £43 million for a player who cost them just £13 million a year ago. Everton are prepared to wait until the end of the season to sign Chris Smalling on a free transfer. The Sun says Smalling is seeking a one-year extension to his current Manchester United contract that is set to expire next July, as well as an improvement on his £90,000-a-week wages. 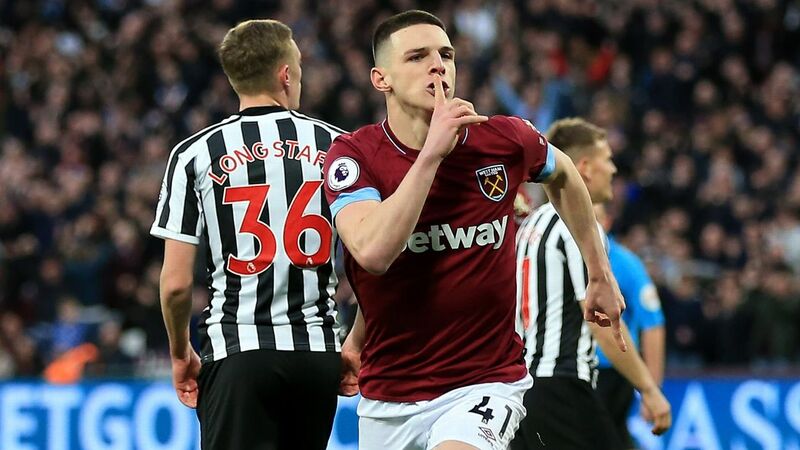 However, should the two parties fail to reach an agreement over the addition of another 12 months to the defender's terms, the Toffees are reportedly primed to pounce. Smalling might well end up extending his deal over the next few weeks, with United said to be eager to protect the 28-year-old's market value. That might lead to Marco Silva making a cash bid come January instead, such is his clamour to acquire the England international. Chelsea could be about to add a talented Brazilian forward to their ranks, with word that the Premier League side are tracking Santos teenager Kaio Jorge. 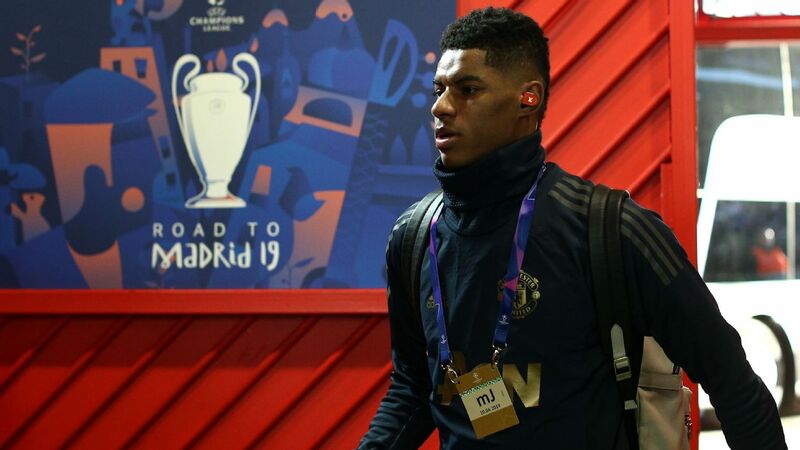 The 16-year-old has already made his senior debut at club level, with the Blues sending a scout or two to monitor his performances at international youth level too. Described by the Daily Mail as a "mobile centre-forward with excellent technique," Kaio is the sixth-youngest player to pull on the Santos shirt, just ahead of a certain Neymar in the list. -- According to Sport, Barcelona are paying increasingly close attention to the progress being made by 19-year-old Georgian forward Giorgi Chakvetadze, who is having a fine season in Belgium with KAA Gent. -- Corriere dello Sport are claiming that Edinson Cavani is gearing up to leave Paris Saint-Germain this summer to seal an emotional return to former club Napoli. -- Torino are hoping to take advantage of the ongoing turmoil at Monaco to re-sign their former club captain, Kamil Glik, according to Calcio Mercato. The Polish centre-back was heavily linked with a move to Tottenham not so very long ago.